Rate and review U.S. 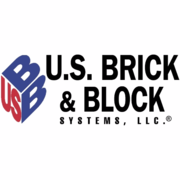 Brick & Block Systems, LLC in Dania Beach, FL, United States! Share your experiences at U.S. Brick & Block Systems, LLC with your friends or discover more Contractors in Dania Beach, FL, United States.